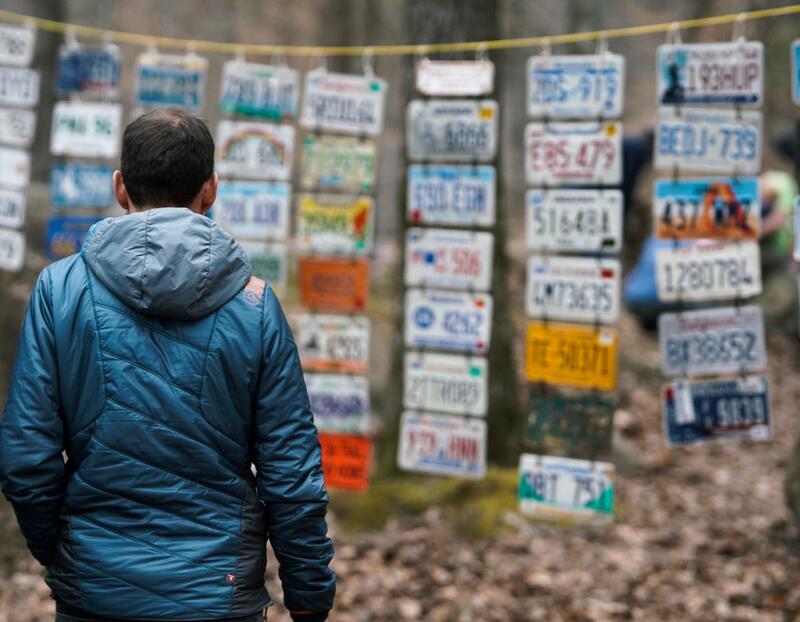 Episode 22 features Dan and James discussing in detail, first James’ attempt at the 2019 Barkley Marathons and then Dans 600km run across Jordan a fortnight ago. 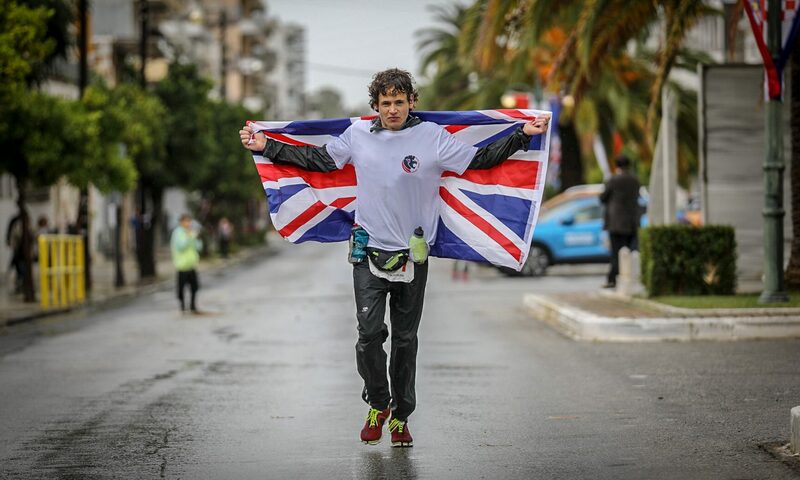 This week, Dan and James chat to GB ultra runner Robbie Britton about his racing career and learn about the 650km run across Jordan that Robbie and Dan embark on later this week. 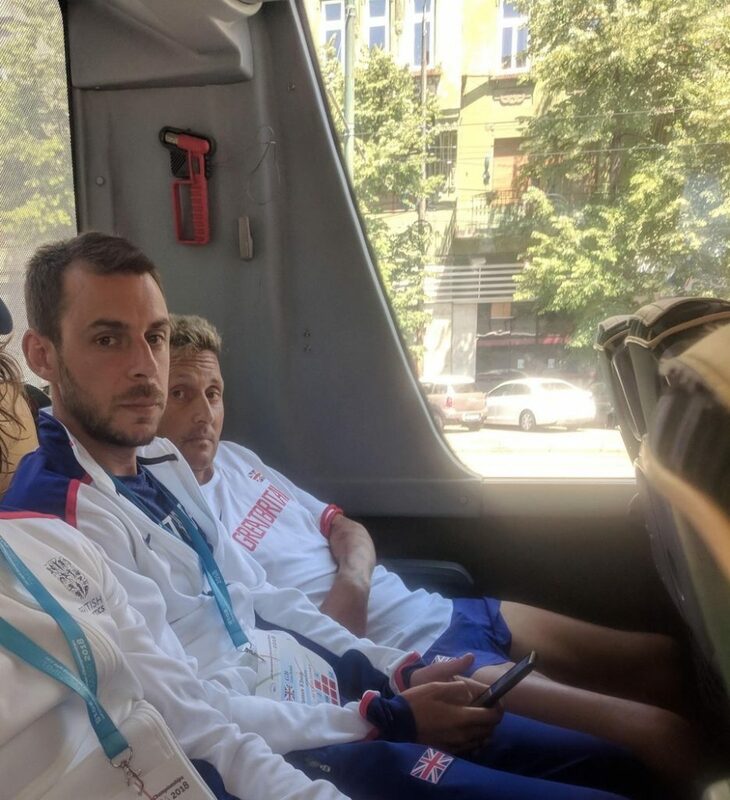 There is an update on James’ Barkley training as well as some insights into what make the elite European runners just so good in the mountains. 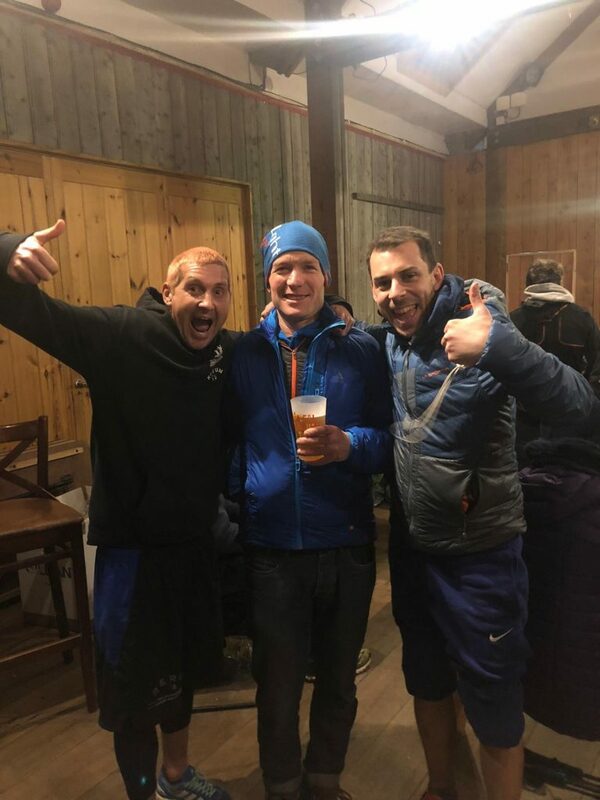 This week Dan and James discuss their respective races at the Arc of Attrition 50 and recap the three new Centurion Running events launched this week. 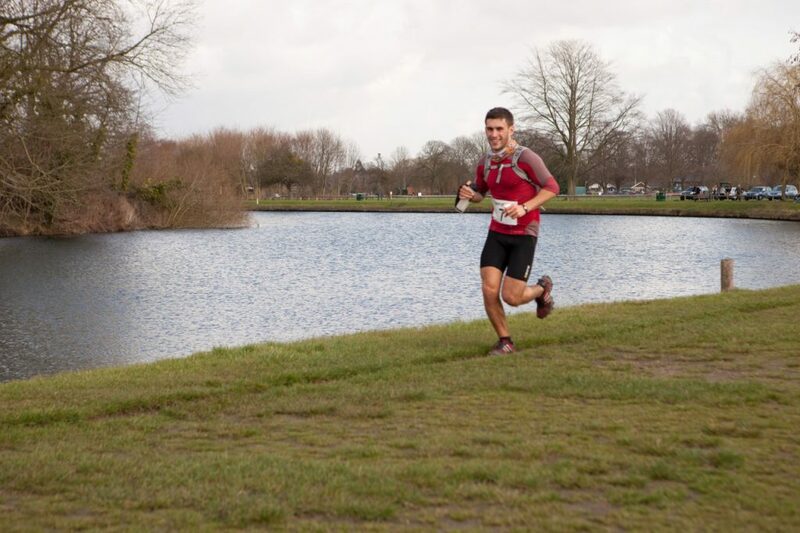 The main feature is a full interview with Kim Collison, mens winner of this years Arc of Attrition 100. Episode 19 features what is essentially a chance to listen to a telephone call between Dan and James. They discuss the opening events of 2019 including Jasmin Paris’ and Jim Manns’ epic races at the Spine and Spine Challenger. Dan and James’ ‘races’ at Country to Capital and a look ahead into what 2019 has in store. Episode 18 features an interview with the incredible Camille Herron, recorded just a few days after she set a new womens 24hr World Record of 262km at the 2018 Desert Solstice event. A slightly delayed episode due to sound quality which isn’t quite right but we hope you enjoy it nonetheless!! !